Bookkeeper or Virtual Assistant? What’s the difference? 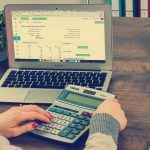 It can be difficult to see where the line is drawn between a bookkeeper and a virtual assistant – to clarify – we at ValueAdd provide both Bookkeeping and Virtual Assistance services to our clients, as do many others across the world. 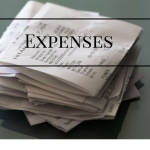 If you are planning on recharging expenses to your clients it’s crucial you do so consistently and correctly. This helps with presenting yourself professionally to your customers, but also ensures you’re compliant in charging VAT where appropriate.